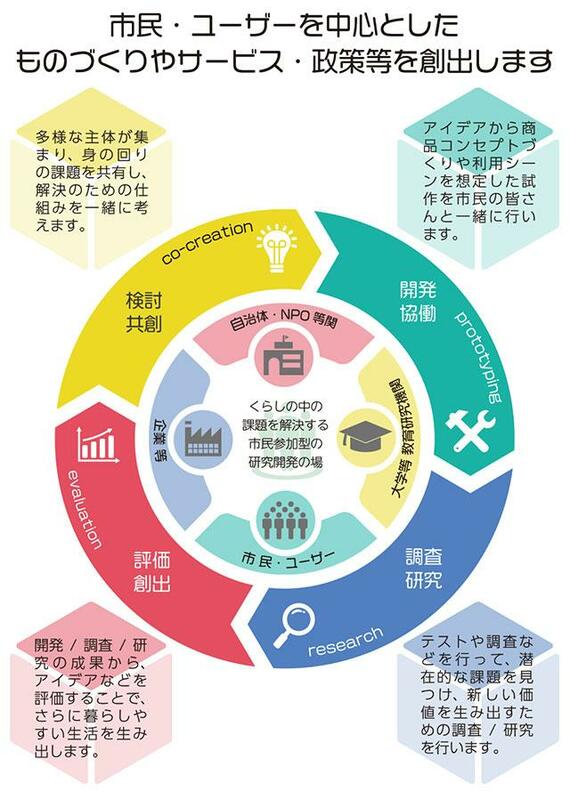 Living Labs (LLs) are defined as user-centred open innovation ecosystems based on systematic user co-creation approach, integrating research and innovation processes in real life communities and settings. LLs are both practice-driven organizations that facilitate and foster open, collaborative innovation, as well as real-life environments or arenas where both open innovation and user innovation processes can be studied and subject to experiments and where new solutions are developed. LLs operate as intermediaries among citizens, research organizations, companied, cities and regions for joint value co-creation, rapid prototyping or validation to scale up innovation and businesses. LLs have common elements but multiple different implementations.